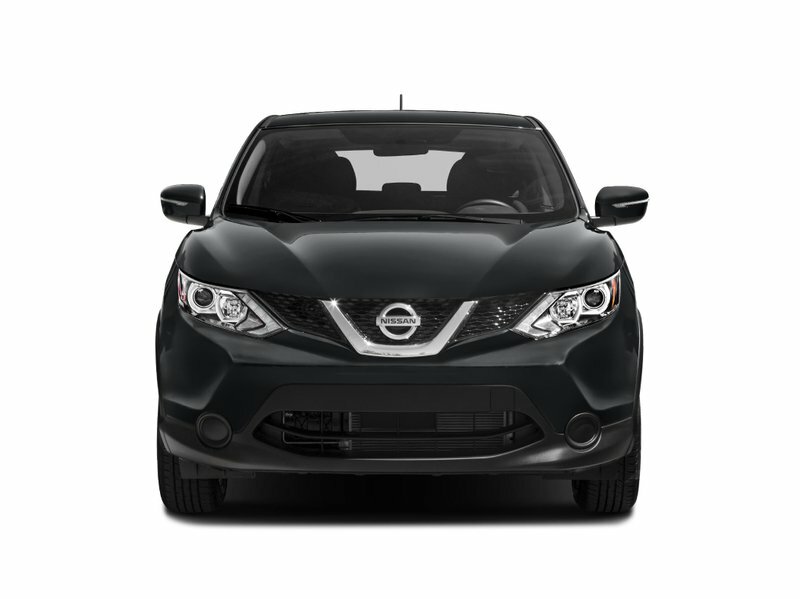 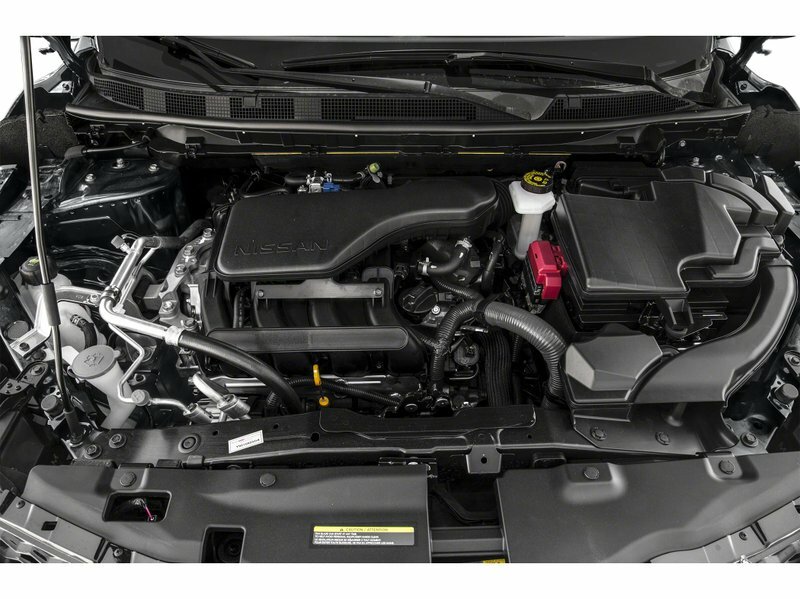 With the Qashqai, Nissan has brought a serious contender to the subcompact crossover table. 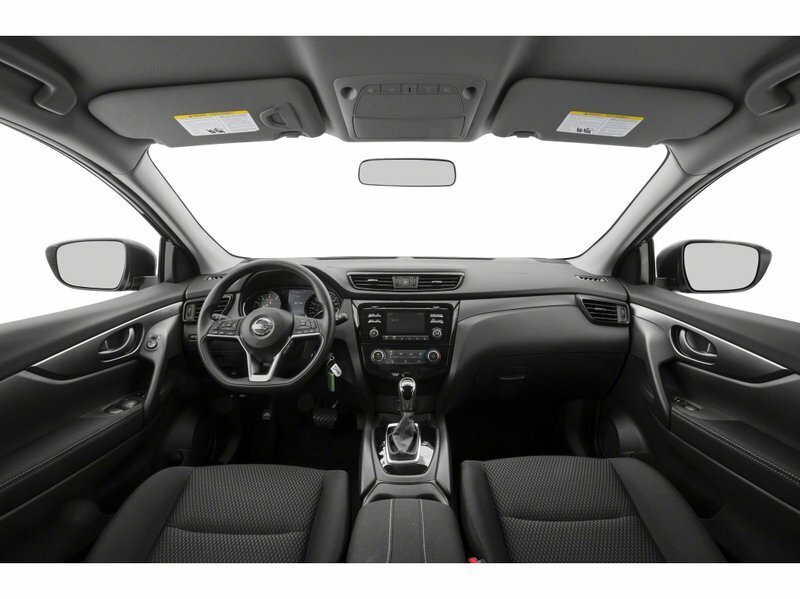 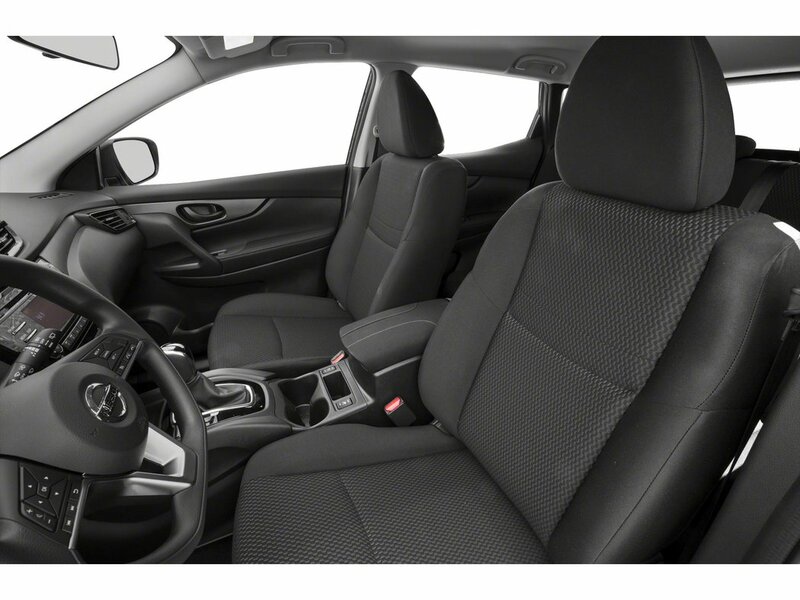 For its combination of drivability, features, and interior space, it offers a value proposition that consumers are sure to notice. 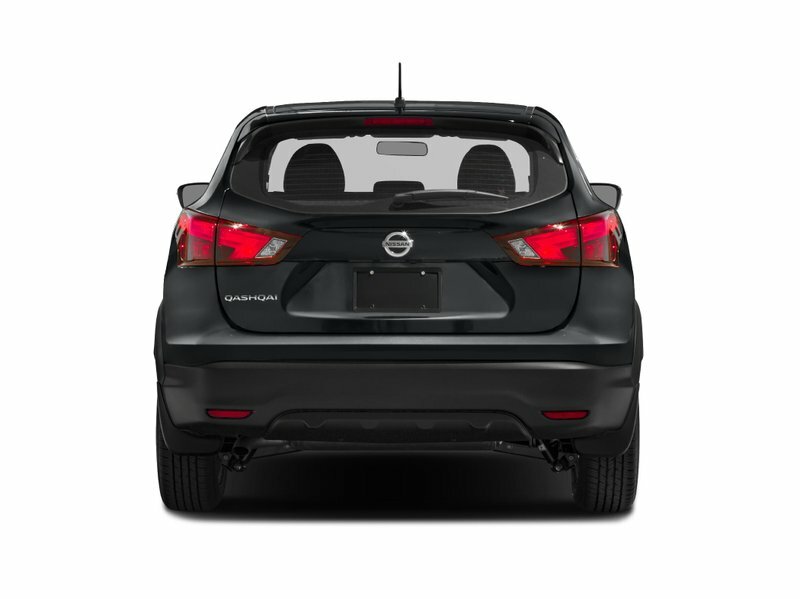 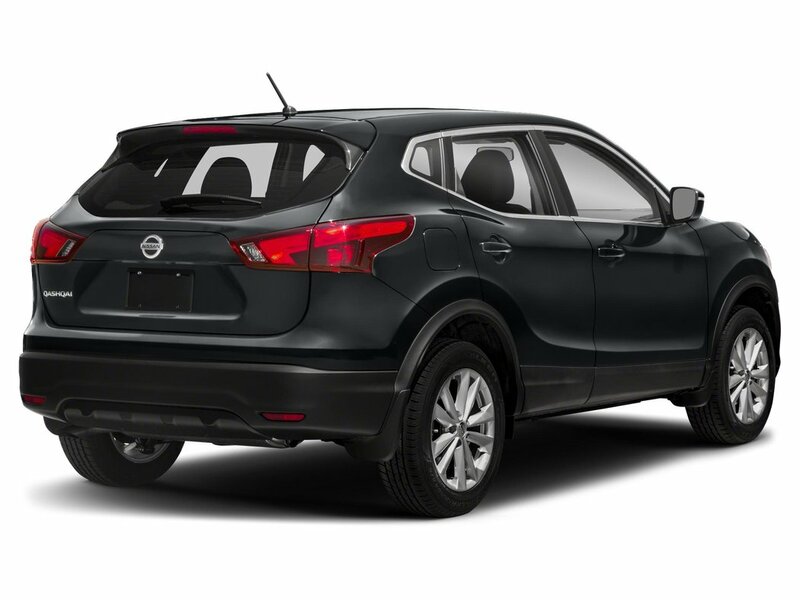 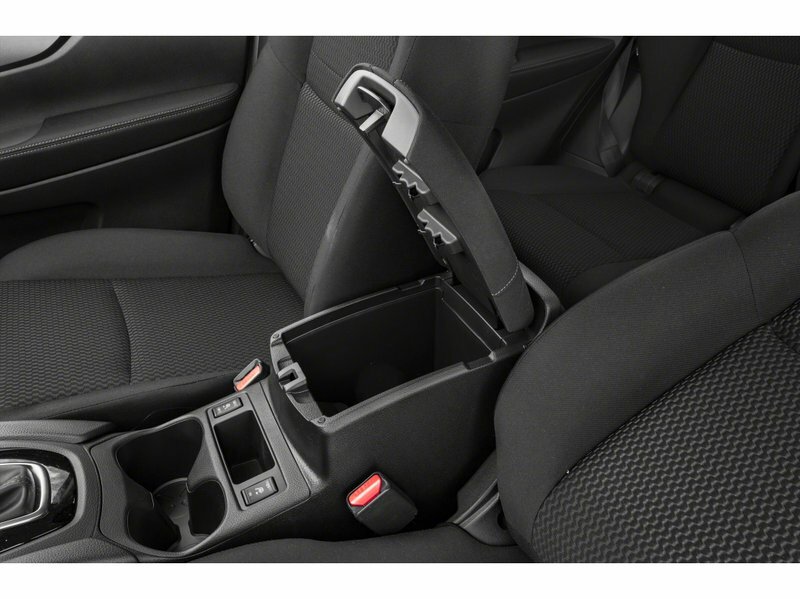 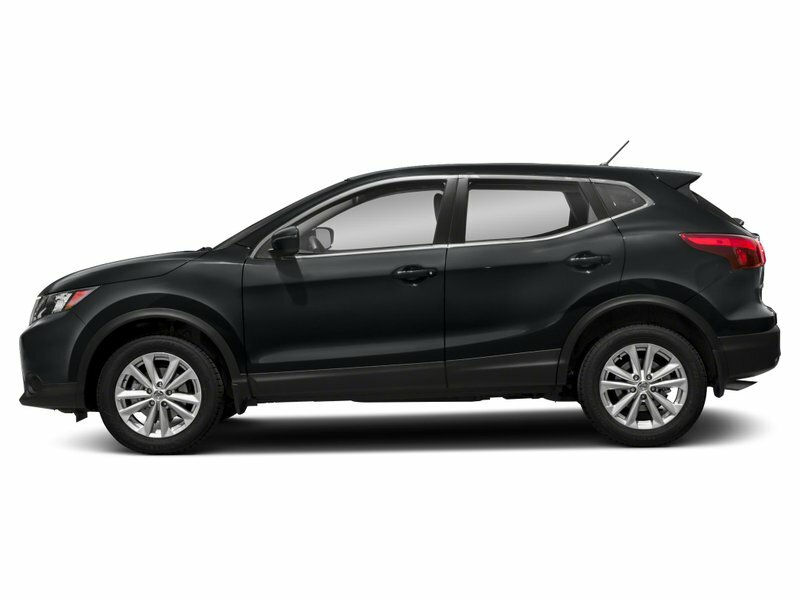 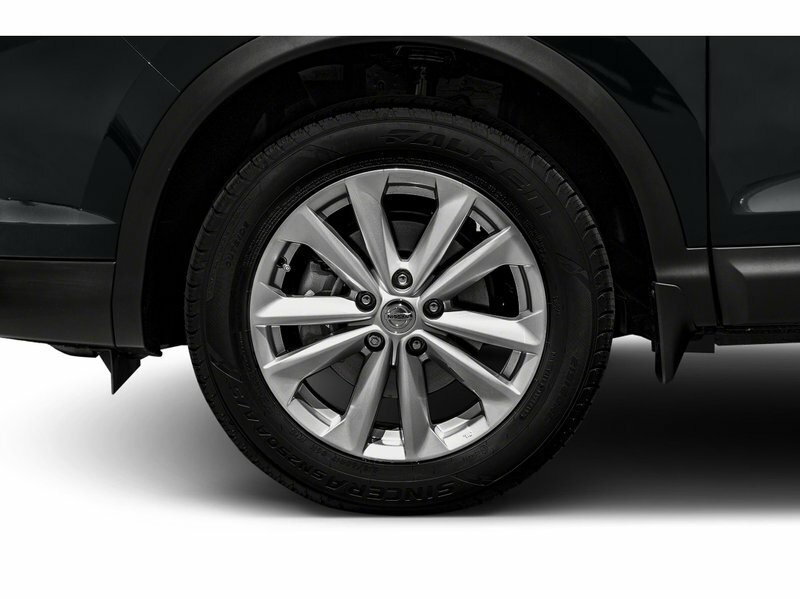 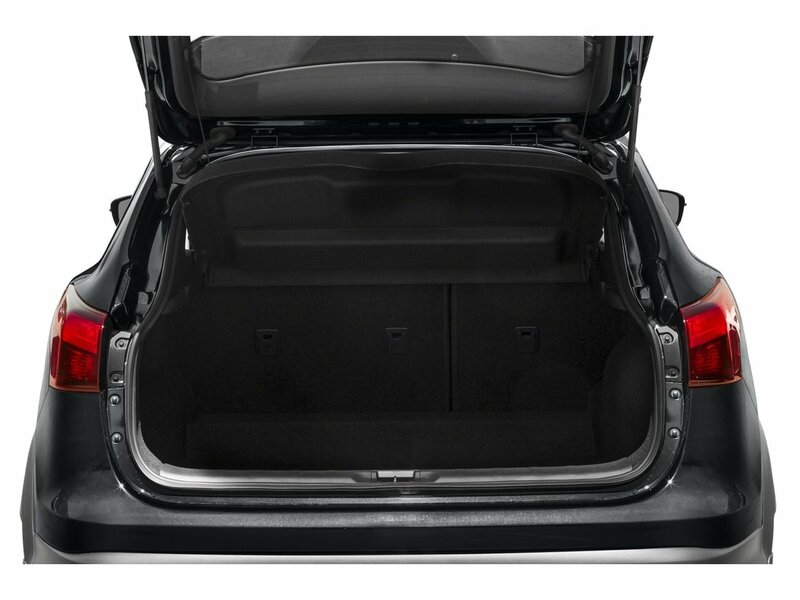 This Qashqai is perfect for someone who wants a fun car to drive wherever, and whenever. 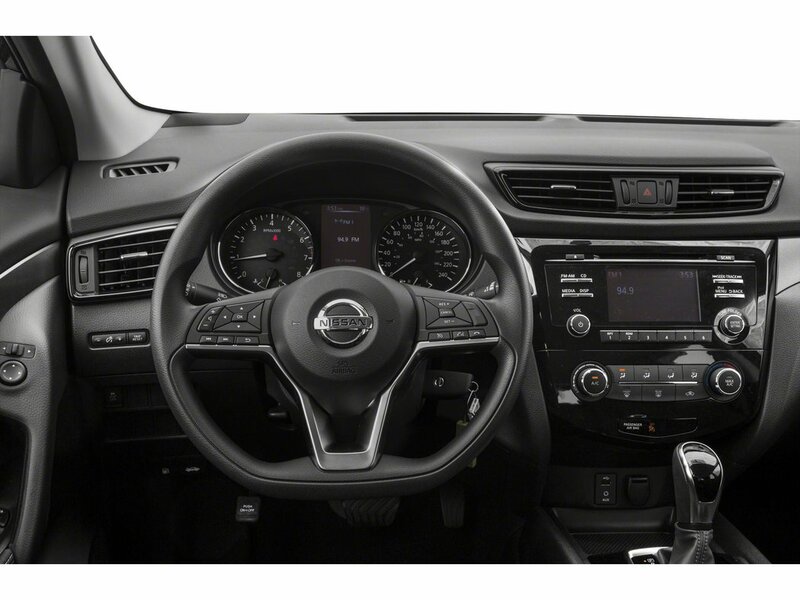 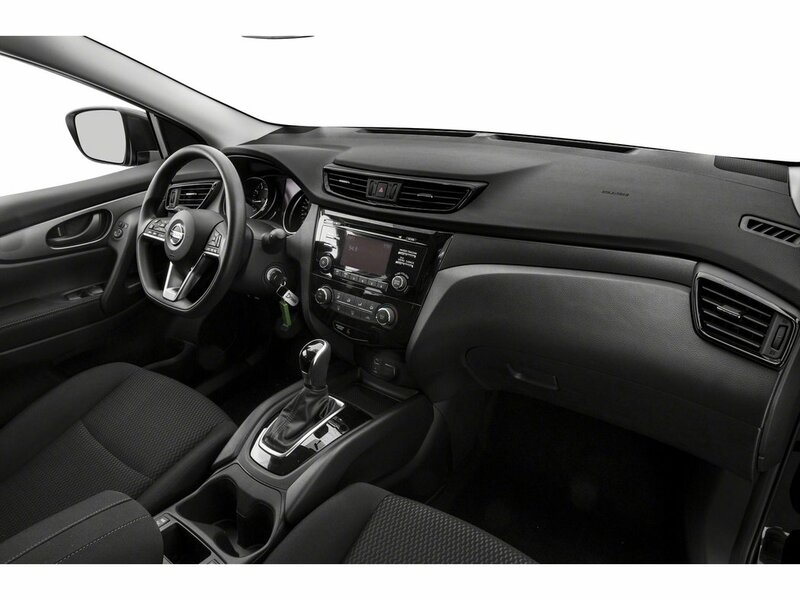 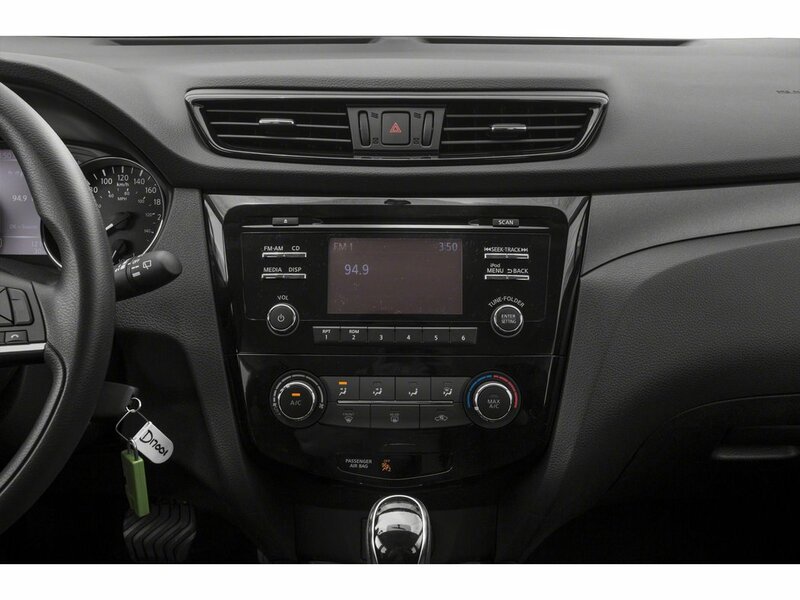 With the automatic transmission you gain not only the ease behind the wheel, you also gain blind spot monitoring ease when driving the busy city streets and alloy wheels for even more added curb appeal. This car is nice and small, yet feels nice and big on the inside! 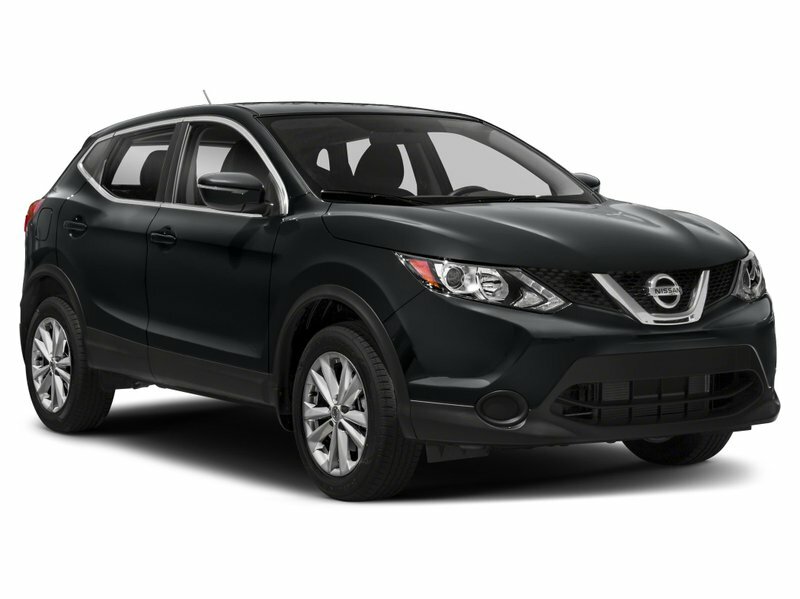 Call one of our experienced Sales Consultants to take advantage of our no obligation test drives, 250-287-7272. 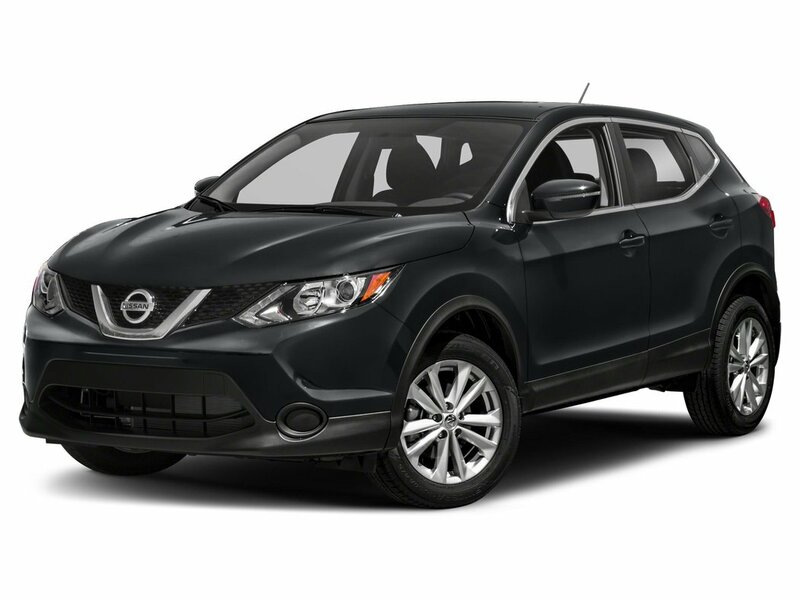 Located at 2700 North Island Highway, Campbell River BC.